Social Media has undoubtedly been at the forefront of any marketing efforts for brands who want to speak to millennials. However, the social media platforms that were worth investing in 2-3 years ago, like Facebook and Twitter, just aren’t the ones you probably need to be prioritizing in 2018. 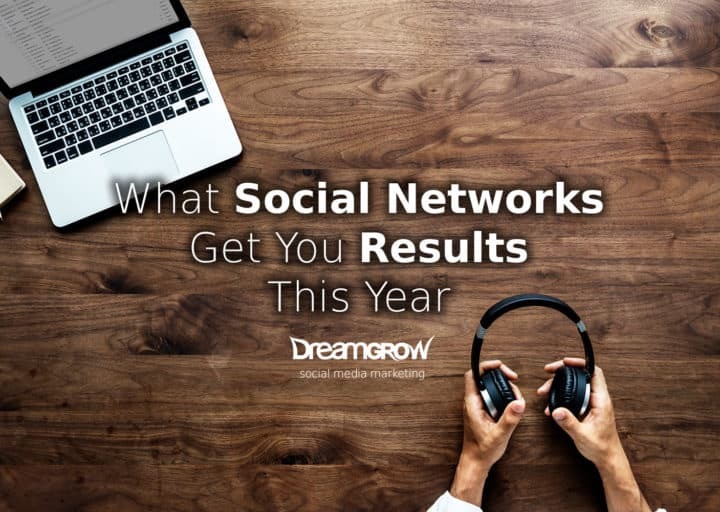 There has been many changes and updates in the past year to these social networks, and it’s important for you to know what is relevant to your brand, and how to keep up with these updates. We’ll explore five of the top social media networks—Facebook, Twitter, Instagram, Snapchat, and LinkedIn—and evaluate them from a business perspective. Let’s decide whether they’re worth spending time on in 2018, and if so, what businesses they are best suited for. Facebook has been around for a long time. This brainchild of Mark Zuckerberg’s was first founded in February of 2004, making it 14 years old this year, and since then it’s only been growing. Facebook lays claim to 2.13 billion users who are active at least monthly. But despite Facebook’s massive and eclectic user base, it may no longer be an ideal social network to market your business. In recent years, Facebook has made subtle efforts to restrict brands’ organic reach on the website, forcing them to instead turn to the premium advertising options. In January 2018, Facebook announced as much, saying that it will limit the content delivered from public pages to people’s news feeds, especially content that does not induce much on-platform interaction. Consequently, in 2018, Facebook is no longer the best option for brands looking for sustainable organic traffic. Brands that can use the paid traffic options will find a lot more success on the platform. However, if you can change the conversation to making it more about your audience, Facebook can still be a great option. 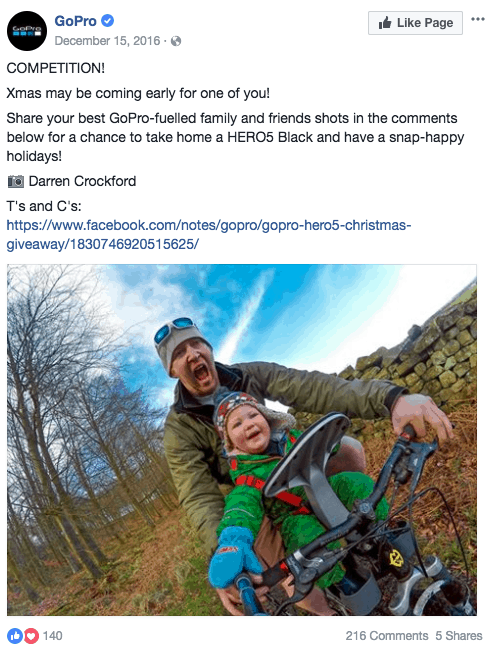 Contests are a great way to center the conversation around family and friends while using and promoting GoPro technology in a creative way. Action Item: Start to implement contests and timely company updates that inspire discussion between friends and family. These are great options for brands to stay relevant and align their marketing strategy with all of these Facebook updates. Twitter’s status in 2018 draws some parallels to Facebook’s. It’s been popular for a quite a while and has a huge user base (around 330 million monthly active users), but that doesn’t necessarily translate into real-world value for brands with a Twitter presence. Twitter is a very “noisy” social platform. Every second, more than 6,000 tweets are published, amounting to over 500 million tweets per day— a staggering amount of content. There’s just so many tweets—and so many of them inane, useless drivel—that it becomes nearly impossible for a brand to stand out, even when following all of the best tweeting practices. That’s why Twitter has become a challenging social media channel for businesses. 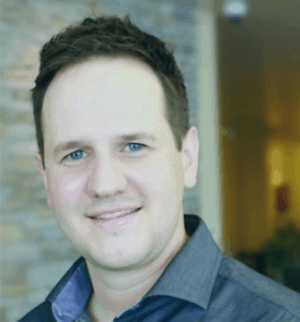 It’s difficult to grow a genuine follower base and drive traffic to your website. Even when you do get traffic to your website from Twitter, it’s rarely high-quality traffic. Historically, however, there have been specific types of brands that have performed well on Twitter. Other brands are also able to use Twitter simply as a channel to communicate with their existing following, rather than as a source of new customers. The platform easily facilitates such content as team news and product updates you can release to followers. Conclusion? In 2018, consider cutting back on your investment into Twitter if you haven’t already been seeing significant growth and real results (such as high-quality conversions from Twitter traffic). Action Item: Instead of focusing this network as a platform to engage with your audience, share the latest industry trends and become a source of news. Twitter is an up and coming news source for adults, Millennials specifically. As this generation grows older, there is going to be a huge shift in where people get their news from—and social media is predicted to be that source. Curate content from other sources relevant to your industry, share blog insights from your website or announce your new products. This way, you are still establishing yourself as a thought leader and go-to source without too much investment. Finally, we get to a social network that’s been on the rise rather than on the descent. Instagram made several moves in 2017 to help brands connect with the 800 million active users on its platforms. Of those initiatives, certainly the most meaningful was the introduction of Instagram stories. There’s no doubting that this is a knock-off of Snapchat’s stories, but brands aren’t complaining. When you publish a story, you get access to the premium real estate in all of your followers’ feeds for 24 hours, and you can add clickable links, mentions, etc. to advertise as you desire. Instagram Stories have quickly outpaced the original Snapchat story. 11 out of 12 influencers now post more stories to Instagram than to Snapchat. It’s easy to see why: people watch 70% of Instagram stories with the volume on. Since the stories update average user time spent on Instagram has increased from 15 minutes to 28 minutes per day (Mediakix). Check out how Michael Kors took advantage of the Instagram story feature during the 2017 fashion week to announce their new product line. They also included the swipe up feature which lets their audience shop directly by clicking on the provided link at the bottom. Also, many brands are also using the “going live” feature on Instagram—which allows followers to connect with their favorite brands in real time through live stream video. Action Item: Followers on Instagram like to see brands be open. Utilize the story and live feature to connect with your audience and tell your brand’s story! Snapchat has been growing by leaps and bounds and is easily one of the, if not the most popular social network with teenagers and millennials, especially in the Western hemisphere. The quick-response nature of the app means that its 158 million daily active users are highly engaged, opening the application on average 18 times per day (Business Insider). Snapchat marketing is a bit trickier to approach because you have limited free options, however, if you get the most out of those free options, the exposure from Snapchat can do wonders for your brand. Users can manually add you on Snapchat and view stories that your brand publishes. Encourage it and give your audience a “behind the scenes” look into your company. Paid options are dominated by Snap ads, which are skippable ten-second, full-screen ads at the end of users’ stories that can lead to a website link, app page, etc. These are reported to get as much as five times the engagement of comparable social platforms. You also have on-demand geofilters, which allow you to create a Snapchat filter at your brand’s location (if your brand has a physical location) that users can create snaps with. Snapchat advertising is an option mostly for B2C audiences. B2B brands are thought to be quite difficult to reach their target market on social media, as the app right now is used almost exclusively by millennials. However, when one considers that millennials are slowly becoming decision makers in the B2B industry, that opens up a whole new realm of possibilities for B2B marketers on Snapchat. It’s still a tricky platform to market on, but giving your B2B audience the option to watch your brand’s stories on Snapchat could ensure that you always stay in prominent view of your audience. Action Item: Snapchat can be useful to give your followers a behind the scenes look at your company. Next time your company is at a big event, give your audience a peek at what’s going on by updating your Snapchat story. LinkedIn has been gaining huge ground over the past few years. In 2017, LinkedIn made it to the 500 million users club with around 106 million of those are monthly active users. True, LinkedIn’s number of monthly active users is quite a bit lower than practically all the other social networks on this list. However, when you consider the number of users that are on LinkedIn—exclusively professionals and other brands—you know for certain that LinkedIn isn’t a waste of your time, especially for B2B brands. Marketing on LinkedIn may seem complicated, but it isn’t. You have a few options: connect with an audience over a LinkedIn page, become active in relative groups, publish articles on LinkedIn Pulse, and more. But perhaps LinkedIn’s most powerful option remains its premium features. With InMail, you can send custom messages direct to leads’ inboxes (whom you do not have a connection). Depending on the plan you select, you could also get functions such as advanced lead search, access to decision-making personnel at companies, seeing who’s viewed your profile, and more. Action Item: You can also use LinkedIn to find the next person to fit into your growing team. And don’t forget to take a look at those premium options to build up your network. Social media marketing is alive and well; it’s just a different beast in comparison to previous years. Facebook and Twitter are significantly more challenging than when they first surfaced. However, Instagram and Snapchat are still growing exponentially worldwide and haven’t yet peaked. And don’t forget: LinkedIn is an absolute goldmine for B2B businesses, who can identify solid and communicate with them one-on-one on the platform. Now that you know which of the top social networks you ought to focus on in 2018, it’s time for you to start developing your social media marketing strategy for the coming months and decide which platforms your business will thrive on.